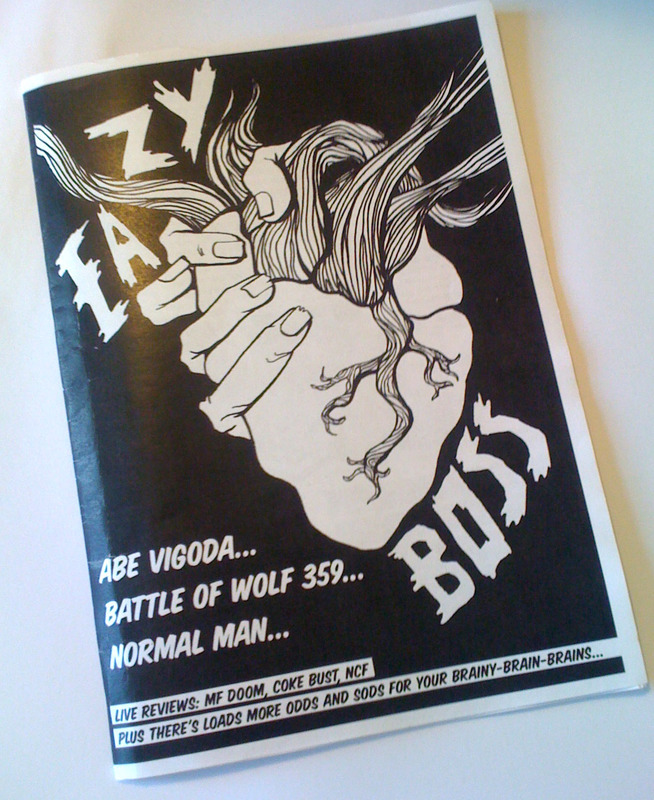 I was asked if I could create a modified version of my Zombie Heart print for the front cover of the first edition of Eazy Boss zine. Yeses! Written by Ross Blair of Kid Pang fame it is a life / music / art mish-mash of general good stuff so check it out if you get the chance!